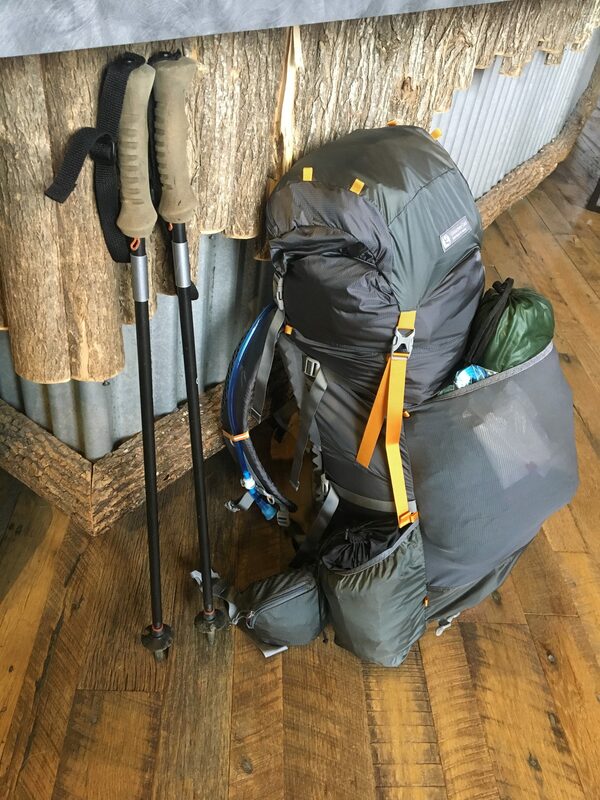 What one AT thru-hiker carried between 3/26/2017 and 9/5/2017. 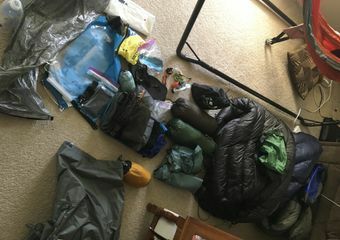 I went through so much gear for many reasons a post-hike pack load video would have been very time consuming so I wrote down all the gear I used. 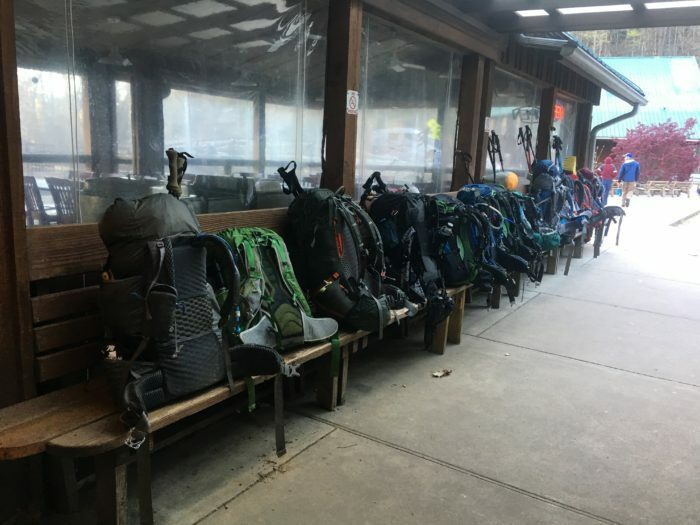 For an AT thru-hike the best strategy for weight savings is to swap out gear for the middle section of the trail, and then get back a few cold weather items as a hiker heads into the White mountains of New Hampshire. 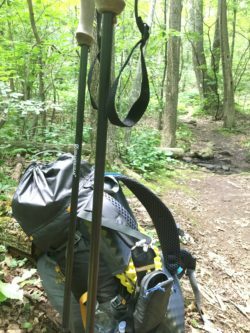 This saved weight in the middle section of the trail where longer miles were easily obtainable due to the relatively easier terrain, longer days, and trail legs. I will include the gear I used and note which sections it was used for during the trail. I also had a list of stuff I tried and sent home. I know some of these things didn’t work due to lack of experience on my part so I will definitely keep experimenting. When you watch a video of a triple triple crowner and he says he still doesn’t have his gear tuned in exactly how he wants it you realize gear selection is a cyclical process that changes with gains in experience level, trail selection, and equipment advancements. 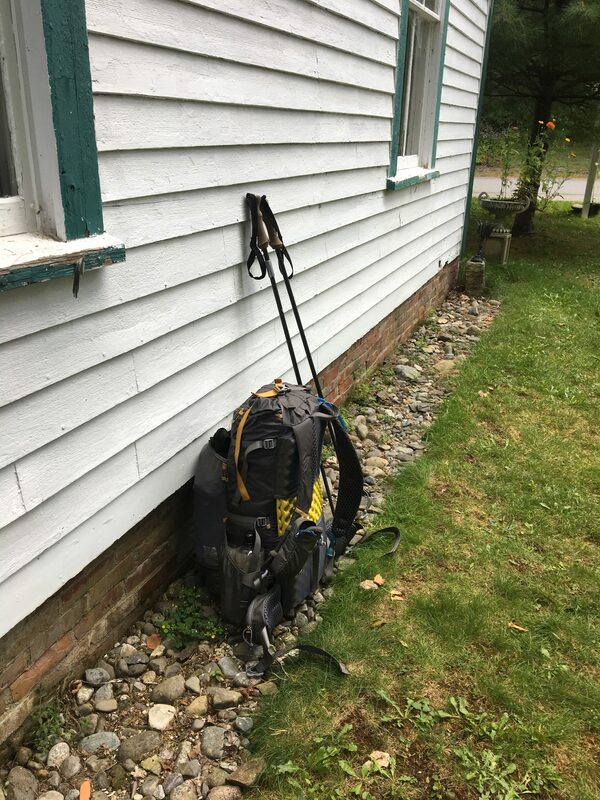 Gossamer Gear Gorilla 40L (Great Smoky Mountains to Mount Katahdin). Reason for swap: Wanted to carry less gear led to a new pack to force the issue. 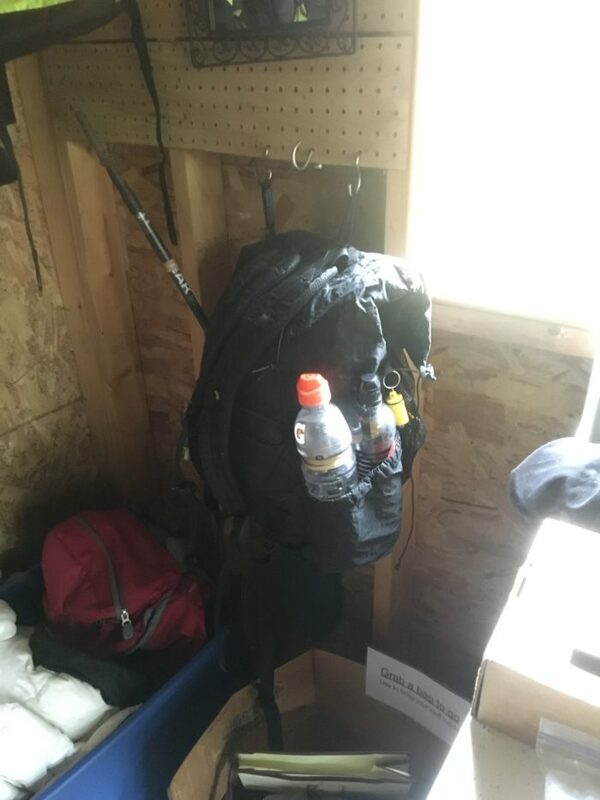 I wouldn’t hesitate to do another thru hike with the 40L as long as my resupplies were limited to 5 days. GG has been in the thru hike game a long time and their customer service has you covered on the trail. Liner: Zpacks liner. Liner worked great until I slid over a rock and it rubbed a hole in the bottom of my pack and the liner. This issue was caused by me not being cautions and taking care of my gear. 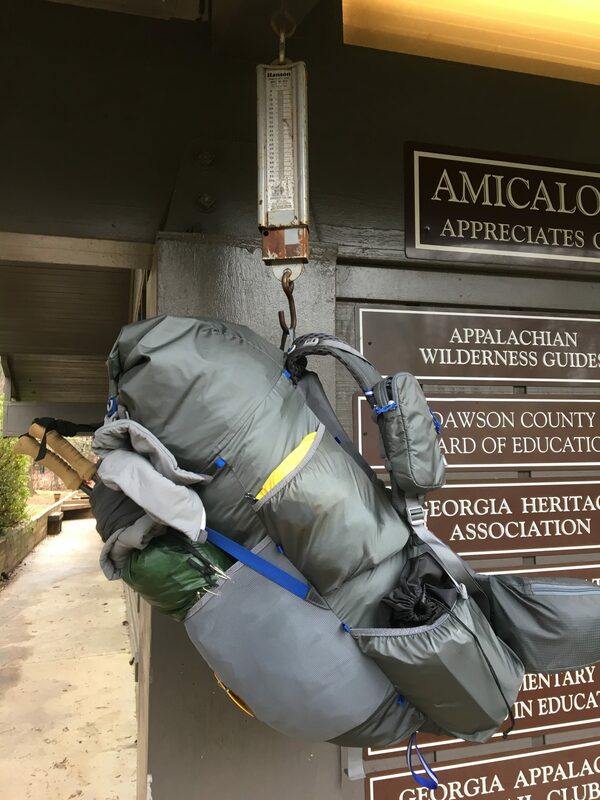 Rain Cover: Zpacks Worked great but will leave at home next hike since my liner worked well. 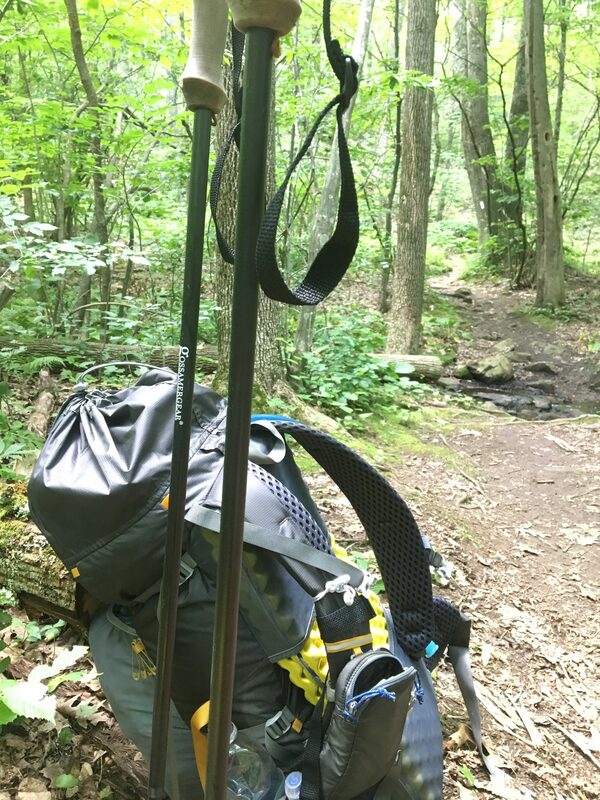 Trekking Poles: GG LT4 are worth the money and held up great for the entire hike. I read some people who questioned if they were durable. This was a non issue for me. Reason for swap: Narrowness of hammock put pressure on my heels while laying on diagonal. After research I found I could have used foam pad in backpack to prevent this but I had already switched hammocks. Reason for swap: Regardless of my best efforts on set up the hammock was not comfortable to sleep in for me. However, the hammock is very durable and would be a great choice for a hammocker. Reason for swap: I just missed out on the kickstarter for this hammock but still wanted to give it a try. Unlike the HH the bug net opens from both sides. It has similar pullouts to the HH to keep the bugnet out of your face. It also has clips to hang your under quilt suspension on. The reason I kept using this hammock is the comfort. While it weighs more than the other hammocks I used the comfort this hammock brings to the game made it worth it for me. Also, Dutch’s customer service is legendary. Reason for Swap: Came with hammock. The suspension worked great, couldn’t find many trees the suspension would’nt work with. The Dutchwear suspension weighs 6.4 oz while the hummingbird with Dutch biners only weighs 2.9 oz. Also, I have issues keeping the hardware away from my cuben fiber tarp. I suspect this led to rubbing a few pin holes in my tarp. For those reasons I am currently using the hummingbird suspension and only take the beetle buckles if the tress selection is sparse. Reason for swap: Using this pillow under inflated the center fill valve poked me in the head while sleeping. Pillow’s fill valve is on the side of the pillow and costs about half what the other pillow costs. It only weighs 0.5 oz more than other pillow. Went stoveless for the ~200ish miles and enjoyed it even in cooler weather. This jacket was heavier than Frog Toggs but was very durable and was a great thermal barrier to wear around camp if it was raining and I couldn’t use my puffy. Reason for swap: I jumped on the altra bandwagon and was happy with foot box but disappointed with the grip on the shoes. I went back to Saucony. The umbrella was great for sun and light rain. I even made it hands free. However most of the trail I used it in up north was very narrow and it obstructed my view of the trail. Went from 3L to 1.8L and then finally sent it home. I had no issues with my platypus leaking but got tired of filling it up and knowing how much water was in it so I just carried 2 1L bottles and then carried the 2L bag for camp or dry sections. I used a NeoAir in the Smokies for shelters and also experimented with using a zlite instead of an underquilt. I found this very uncomfortable and will be using my underquilt exclusively unless I know I will have to sleep on the ground. If you have questions or want to harass/coach me about my giant pack pictures at the beginning of the trail comment below. None of the gear above was provided for my review.